Elder Mediation is a process that people are becoming more and more aware of as a valuable and effective way to resolve conflict that can arise in families as parents age. Unfortunately, what is often missed is that Elder Mediation can be used to prevent conflict. Lawyers, professionals and families often do not understand this preventative aspect of Elder Mediation. But wait, let me back up a bit and not assume that you know what Elder Mediation involves. Elder Mediation is called such because it generally revolves around issues related to aging. Examples of people who enter into Elder Mediation might be aging parents, their adult children, siblings, care professionals, physicians, hospital staff or organizations that serve elders. The role of the mediator is to provide a forum for family decision making. Mediation is private, voluntary and confidential. The mediator does not give advice, does not take sides and does not judge who is right or wrong. Mediation is a collaborative process that gives everyone a safe space to be heard and to discuss the issues that are causing stress as families encounter the many changes that take place as parents age. Of course, the ultimate goal is to resolve conflict that has arisen and come to agreements moving forward. Resolving family disagreements is what we typically think of when we talk about Elder Mediation. But there is another, very important function, that Elder Mediation can play in the family life cycle. It can help to prevent conflict. Aging is inevitable. We all know it is going to happen and we all know that it will present challenges and new issues for a family. So why not get ahead of it? There are many issues that can be discussed before the crisis of a family feud hits. An Elder Mediator can help you to identify those issues and then walk you through them one by one with the idea being that you make decisions together during a time of relative peace rather than a time of upheaval. We all know how well we cope and make decisions when we’re stressed, angry, sad…NOT! So why do it? Why not have those discussions and make decisions when you have the time to be thoughtful and intentional about them? It’s not to say that no matter when you discuss future plans conflict won’t arise. I can almost guarantee it will to some degree. 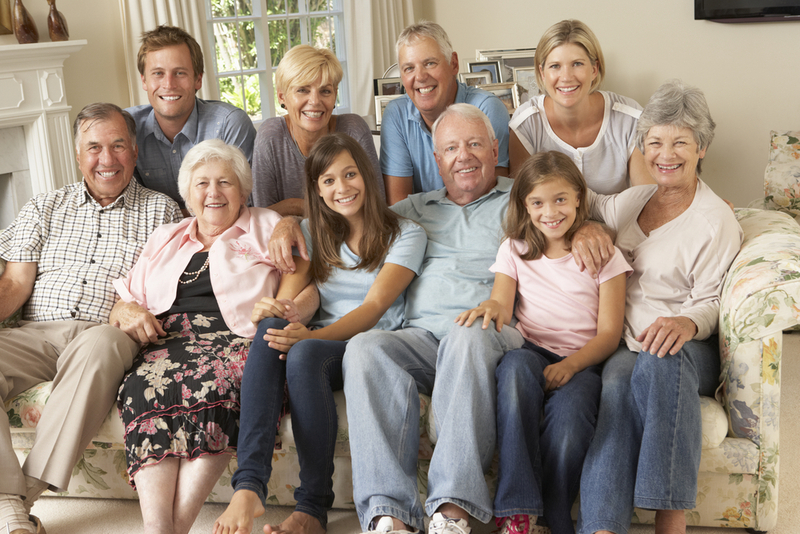 Even the most harmonious families will have disagreements about issues related to aging parents. But, it won’t be with the same kind of intensity and overwhelm when it is crisis-driven. You will have a much better chance of success of moving through disagreements when you’re not suddenly faced with issues such as selling the family home, surprises in the will, how will care be paid for, what role does the brother who lives across the country play, where do your parents keep their bank account information and so on and so on. If you are in your 40’s your parents are probably in their 70’s and potentially still in relatively good health. This is the time to have these conversations. As your parents age their health and cognitive abilities can deteriorate unexpectedly and rapidly. Over the last couple of years I have had the chance to sit down with my siblings and parents and start these kinds of conversations. So far, so good. We’re laying the groundwork for the potentially more difficult conversations to come as my parents move toward years where they may not be able to participate as fully as they can right now. It’s not easy thinking ahead to a time when your parents will not be here. But for you, the adult children, who will still be here, wouldn’t you rather spend your time in a more peaceful co-existence rather than in one where the family has been torn apart by conflict? Isn’t that what your parents would have wanted for you? As parents age deeply entrenched family dynamics can come to the forefront. 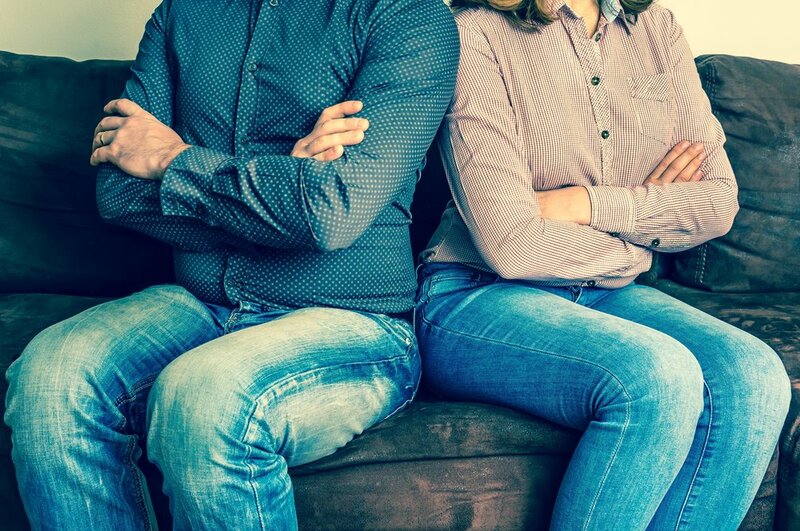 It is not uncommon for this to be a time for many families where there is tension and conflict between parents and their adult children and also amongst the siblings. One of the best ways to prevent or minimize this potential conflict is to start those difficult conversations BEFORE there is a crisis. When families move into crisis mode there is far more potential for arguments, hurt feelings and long term damage to relationships. Aging parents have a lifetime of experience making decisions for themselves. It may be difficult for them to discuss these private matters with you. They may fear losing control or they want to maintain the appearance that they have it all together. Be sensitive to this but don’t let it stop you from having these very important discussions. In Elder Mediation we find that these kinds of checklists can be really helpful to then bring to a mediator. It helps the family group to set an agenda and move through each point. The mediator will be there to assist with struggles in the conversation, conflicts that arise and problem solving that needs to be done. Discussing the future with aging parents can be a very emotional time. Enlisting the help of an Elder Mediator can ease the challenge of difficult conversations. With that in mind, here is a list of questions to help you get those conversations started. This checklist will help you to lay the ground work for further conversations and help you to understand what your parents are hoping for as they grow older. You might want to break up these conversations over a few sessions so that it is not overwhelming. 1. How long would you like to live in your own house? 2. What changes need to be made to the house to make it functional and safe for you? 3. What do you think about staying in the house if you were on your own? 4. What would you consider to be some signs that it may not be safe to live on your own anymore? 5. What options have you considered if you were to have a different living arrangement? What would be the best way of exploring your options? 1. What legal documentation do you have in place if health decisions need to be made and you are unable to communicate them? 2. Have you thought about what kind of medical treatments you may need in the future? Have you put those wishes in writing? 3. How are you doing with doctor visits and keeping track of health information or medications? 4. How do you feel about being kept alive by more exceptional medical interventions? Under what circumstances would you want that? Are your wishes written down? 5. Would a conversation with your doctor about advanced care planning be helpful? 1. Do you have a will? Does someone you trust know where it is? Who should we contact about it? 2. What have you done for financial planning? Do you need to know more about this? 3. What could be done to make banking easier for you? 4. How are you currently handling paying bills? 5. What would you like to do if there comes a time when you are not able to manage your finances? For a free consult on Elder Mediation please get in touch!